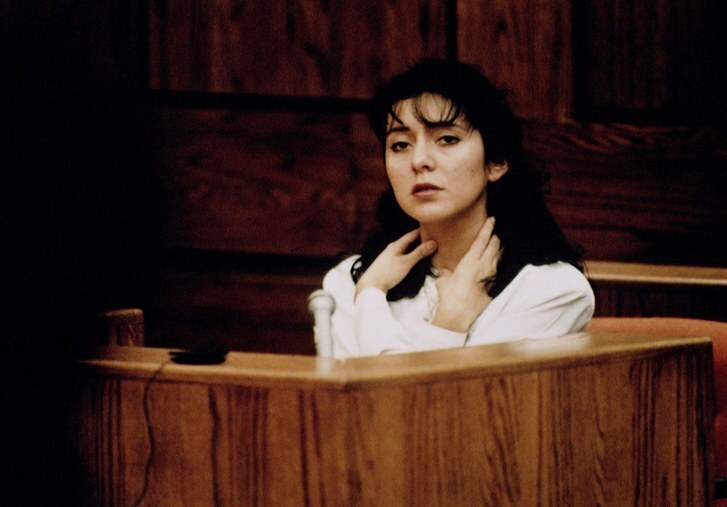 Mentioned In The New Yorker and the new Amazon Documentary “Lorena”. Air Force Amy on Virgin Galactic “50 Mile High Club” Rocket Ship Flights. by afa_admin | Dec 25, 2018 | Just For Fun! 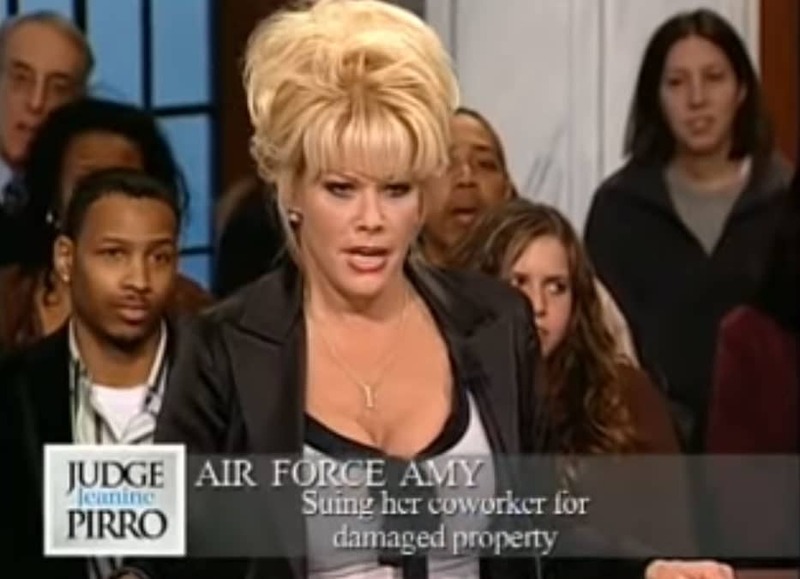 Air Force Amy on Judge Pirro- A Legendary Fum Memory! by afa_admin | Dec 24, 2018 | Air Force Amy Videos, Just For Fun!